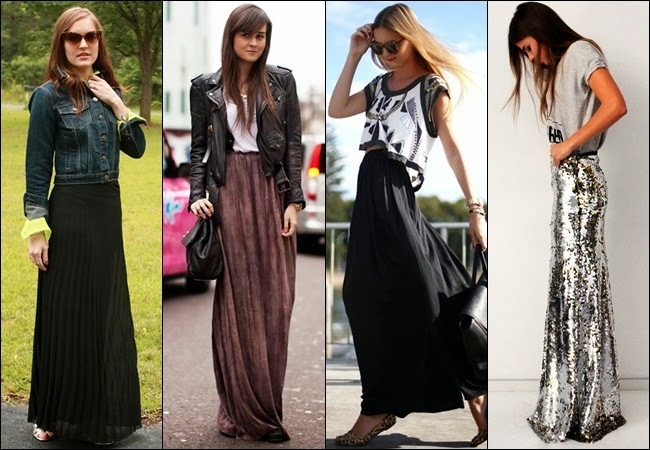 Maxi Skirts; The New ‘Wear Anywhere’ Yoga Pants? 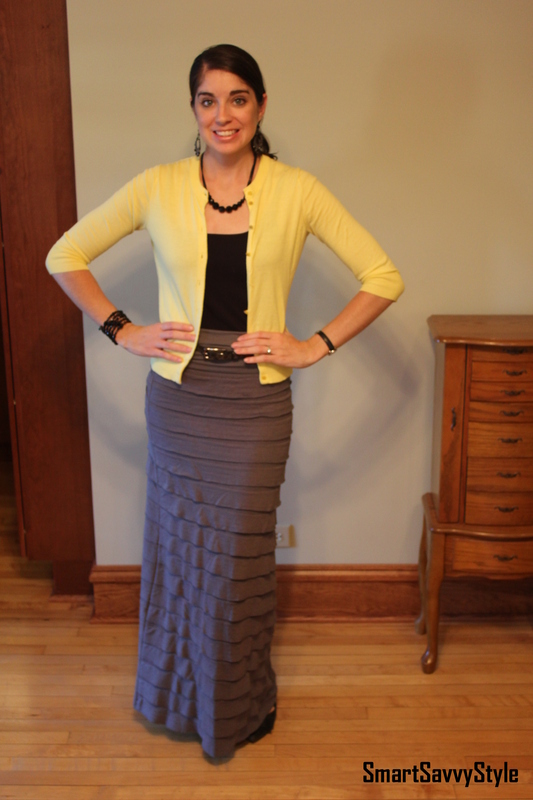 And then they are maxi skirts! 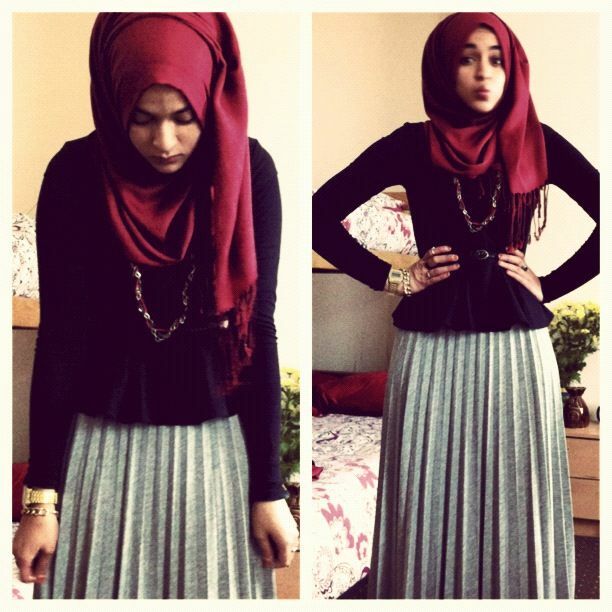 I love maxi skirts. I have bought 3 this summer and do the trick! 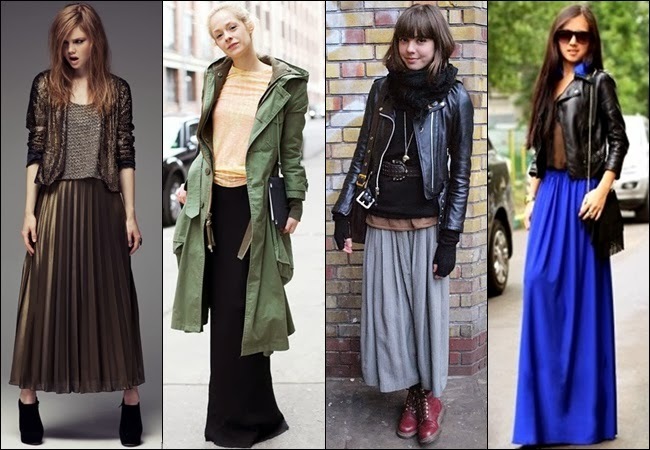 Plus they are still spot on trend wise!